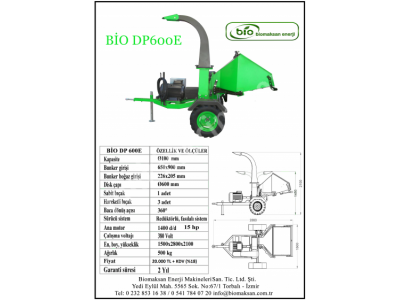 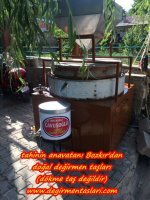 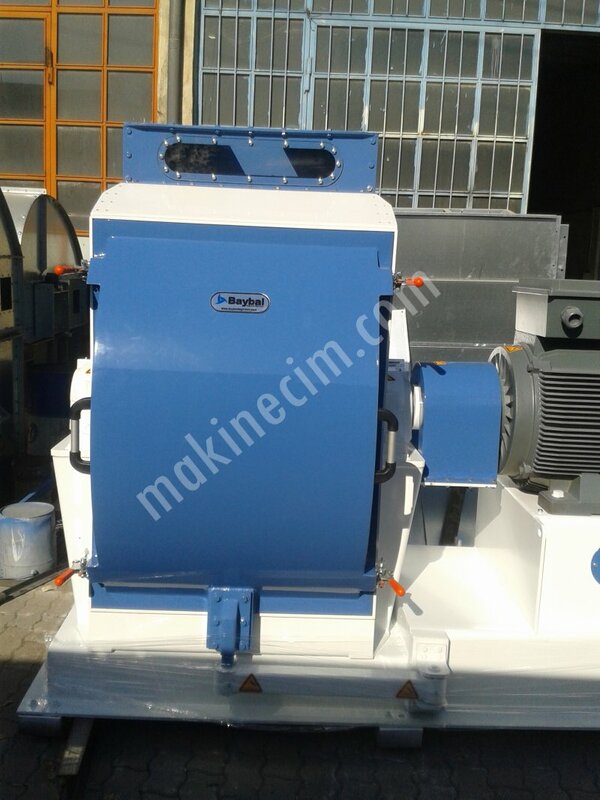 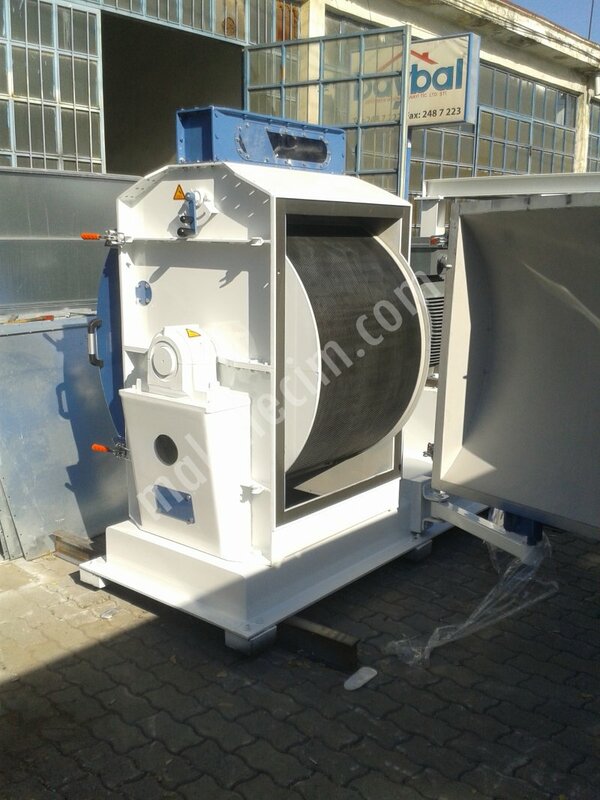 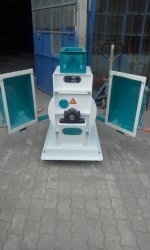 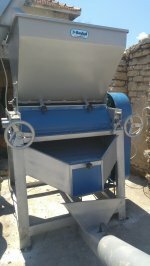 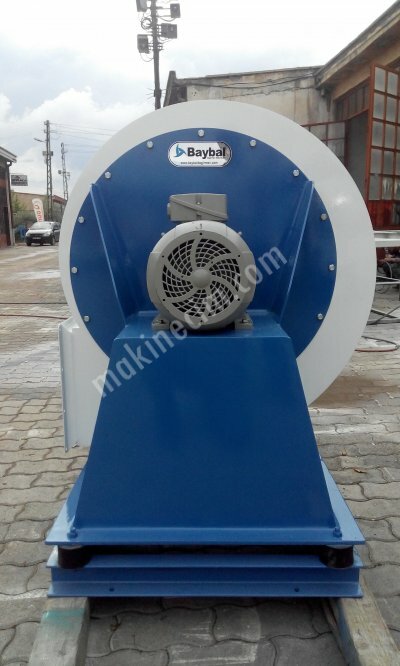 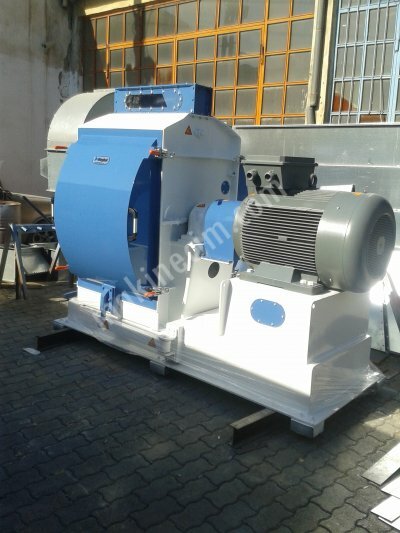 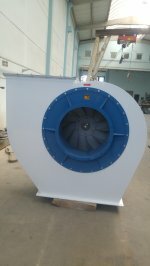 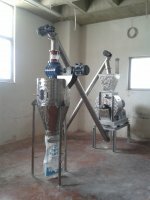 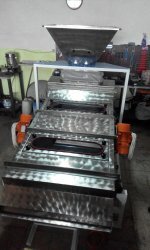 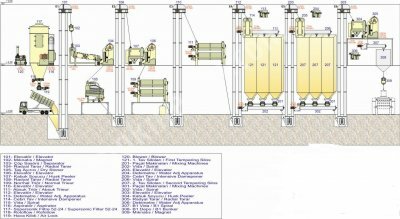 Hammer mill can be used also in; maize mill, animal feed and some food industries. 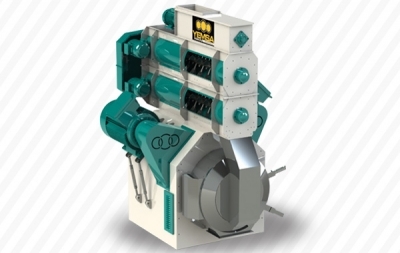 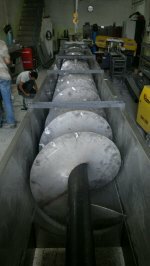 Highest efficiency can be grained by using max. 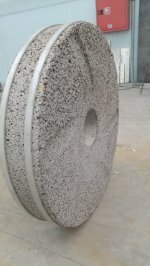 50 mm, sized particles 0.2 ~ 0.8 kg/dm³ density and humidity ratio not higher than % 16 raw materials.